Nykredit’s lawyers maintain that, in respect of the Spanish Equity Release Product offered by their Marbella office in conjunction with Sydbank, the biggest offending bank ever to come to Spain (opened an office yet had not informed the Bank of Spain, or the Central Bank of Denmark, for that matter), both banks offered two separate services. We disagree with the first statement, for obvious reasons, but coincide in that they were 2 services: one consisted on predatory lending and the second, on mis-investing hundreds of thousand of Euros (or stealing them as nobody knows where the money went). According to them, it was David Driver who duly put them in touch and ever since, they got on famously. 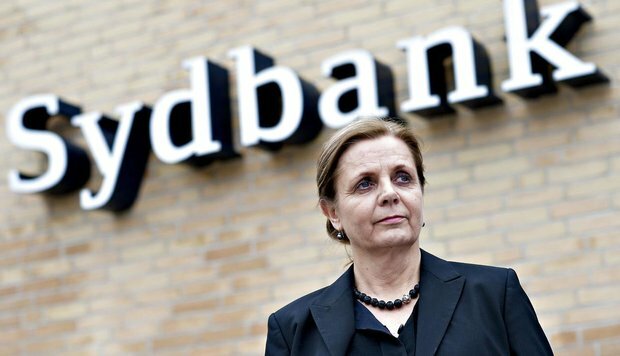 Well, it now appears that Karen Frosig, CEO for Sydbank, is also on the board of directors of Nykredit.